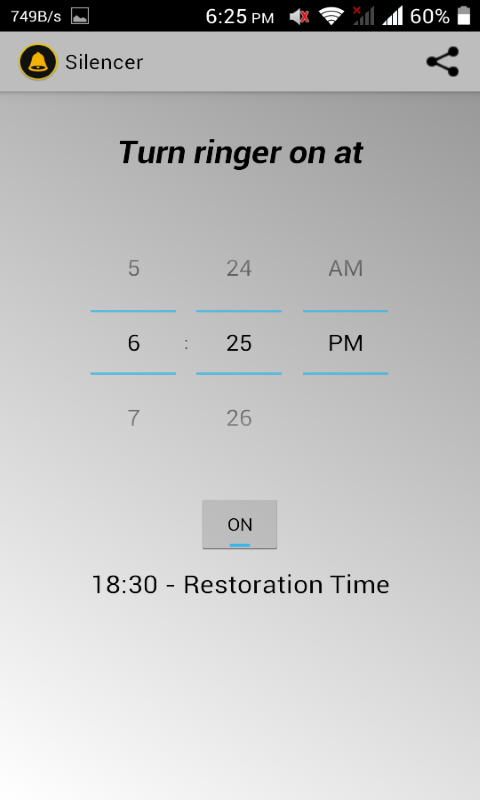 When you turn your ringer off for a movie, meeting, meal, or nap, this app turns it back on afterwards. It's activated when you silence your ringer using the volume buttons (or other means). 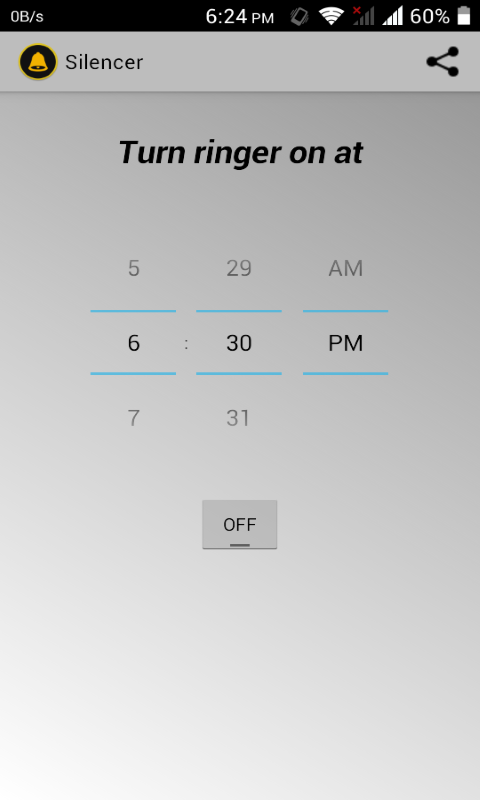 You don't need to remember a special app! 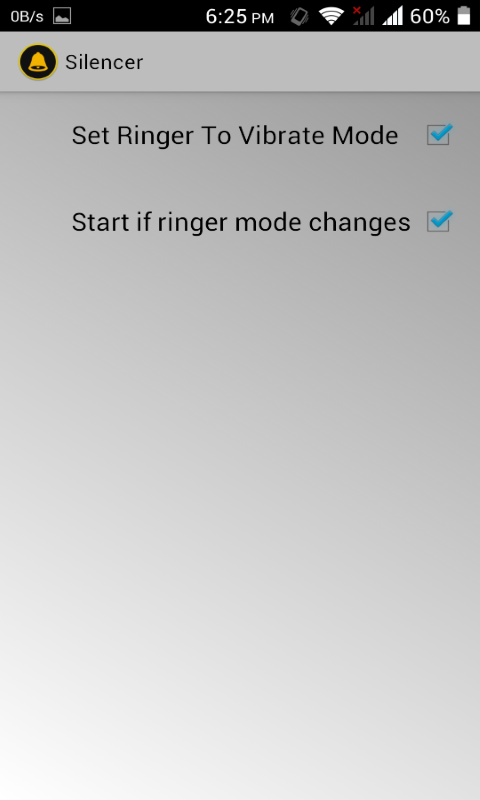 Just change the ringer mode to mute or vibrate, and it automatically pops up and asks you how long to stay silent. Never miss another important call. Great for class, the office, movies and sleep.